Gail's film and television credits include �Miss McCormack� in Venom Films feature �KISSING CANDICE�, GSOC officer 'Dom Kelly' in TV3's serial drama "RED ROCK", a role in Showtime's horror television series "PENNY DREADFUL" (Season 2), 'Nora Leonard' in Orion Productions Feature Film "THE LIMIT OF" directed by Alan Mulligan, and a role in Graham Jones online feature film "DAVIN". 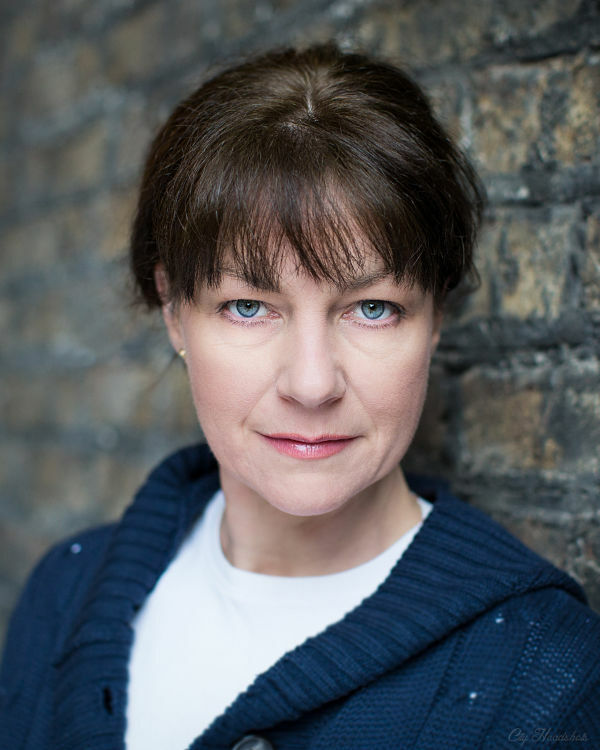 Gail played the recurring role of 'Angela Donoghue' in "PURE MULE - THE LAST WEEKEND" and "PURE MULE - THE TELEVISION SERIES" following numerous roles in other television productions including "WHISTLEBLOWER", "THE RUNNING MATE", "THE CLINIC" and "FATHER TED". Other film credits include: "STELLA DAYS", "TRIAGE", "PASSING TIME", "STRENGTH AND HONOUR", for which she received an IFTA nomination for her memorable portrayal of 'Mammy', "CALL GIRL", "RECORDING MARJORIE", "EVEYLN", "HOW HARRY BECAME A TREE", "ANIMAL FARM", "SHERGAR" and "WHEN THE SKY FALLS". Skills: Full driving licence, qualified beauty and massage therapist.